Date: Apr 16 2019, 4 p.m. - 7 p.m.
Join us at Hooper Bowling Center and celebrate Month of the Military Child. Shoes provided for kids up to age 17. 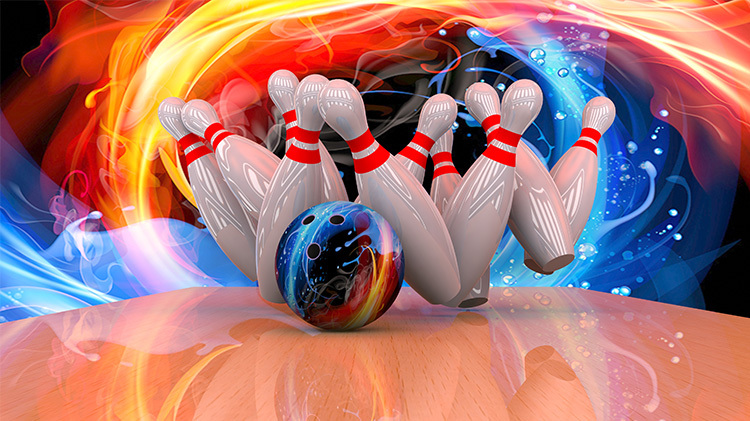 Adults wishing to bowl will be $2.75 per person for shoes. Participants will also be able to sign up for the Kids Bowl Free program onsite from their smartphone. We will have a Pizza Buffet (includes drink) available for purchase. $5 per person for kids up to age 12. $7.25 per person for age 13 and up. Tennis shoes are highly recommended for smaller kids due to limited shoe sizes. Socks are required for all. For safety reasons. parents must remain with their children at all times.